What is it about metal that make me love to capture it in a photo? Is it the shape, size, or the scale of metal creations? 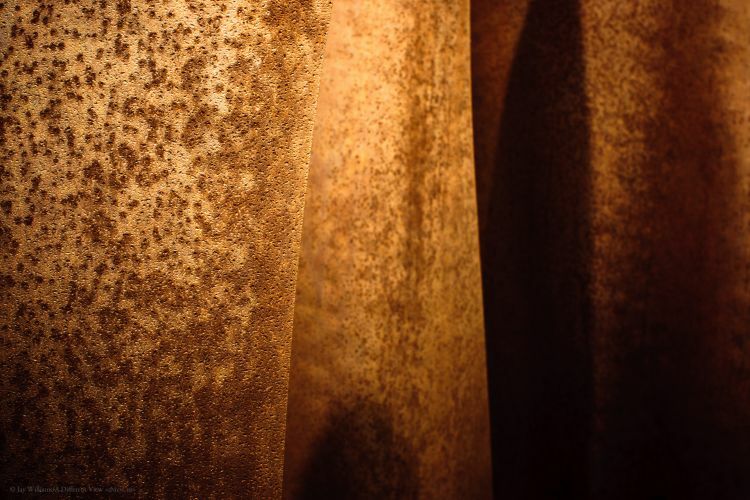 Is it the minute details found in the surface, or the oxidation which causes rust? Perhaps the answer lies somewhere in between.